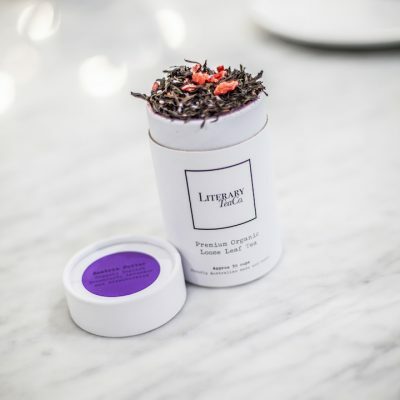 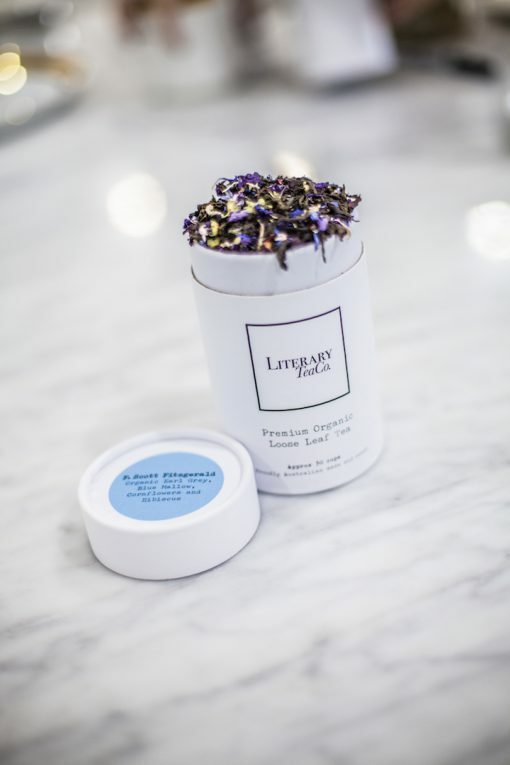 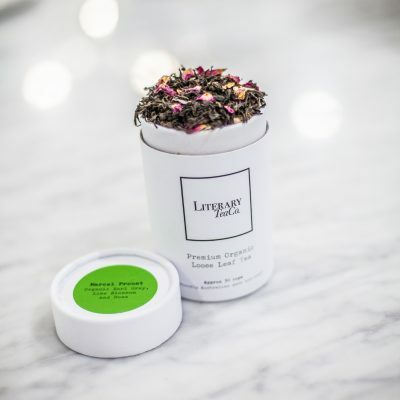 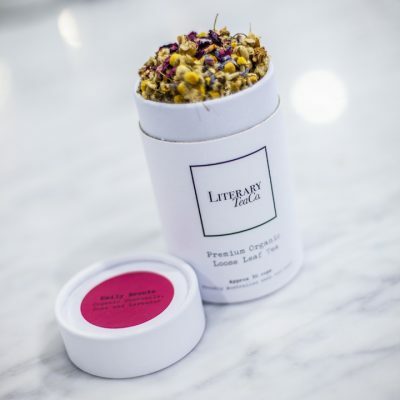 F. Scott Fitzgerald Loose Leaf Tea | Literary Tea Co. Recommended to drink while reading: Tender is the Night, The Great Gatsby or The Beautiful and the Damned. 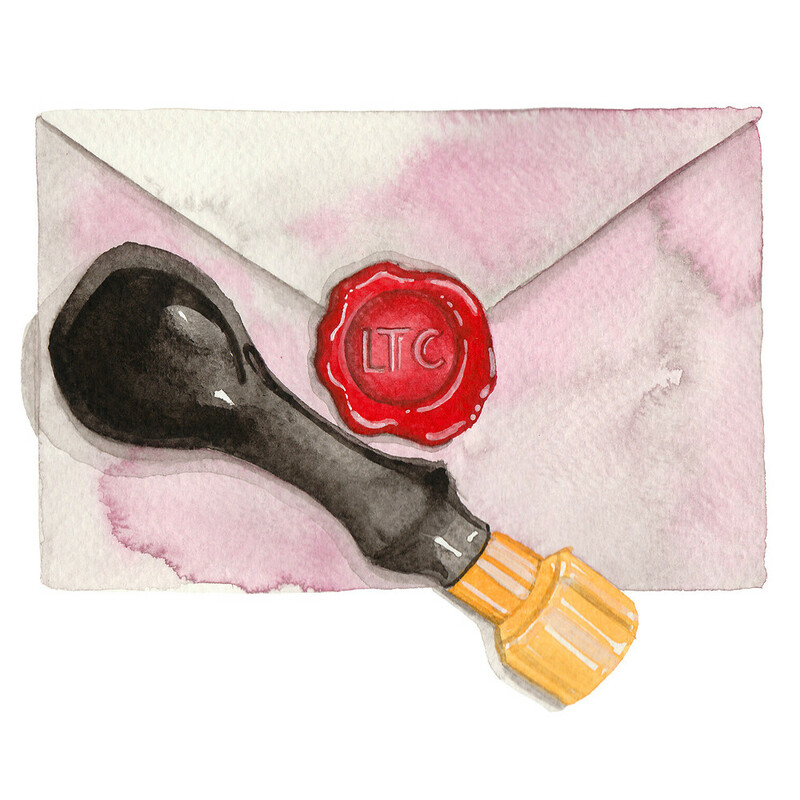 Although any Fitzgerald masterpiece would do nicely.